What are you waiting to give your body the best cleansing ever? Until May 31st, get a 30-day detoxifying kit. 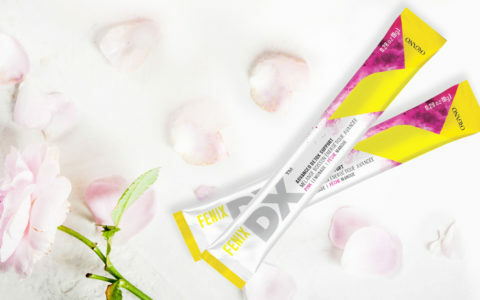 You’ll receive two boxes of our delicious pink lemonade FENIX DX™ plus a free box of our energizing FENIX XT™. 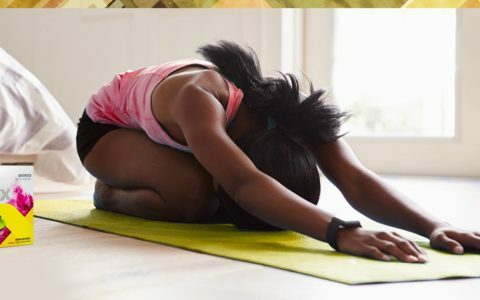 Can You Detox Your Body At Home? 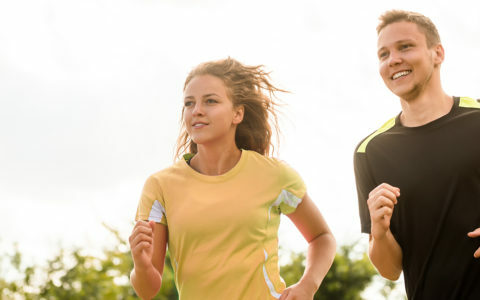 Your body will respond to diet and lifestyle changes differently than others. 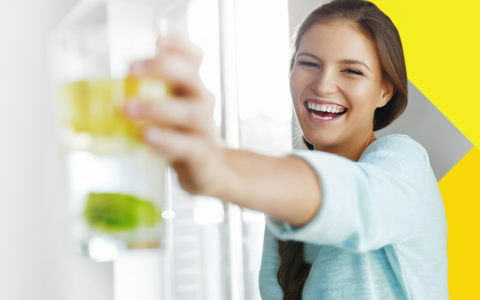 Do you have advice for others who want to try a detox support like FENIX DX™?